Thinking about being a Beachbody Coach? Take the survey below to see if we are good match for you to join my team! If you are anything like me, I am POSITIVE you want to ask TON of questions. Don’t worry because we will cover the all the things you need to know about becoming a Beachbody Coach. 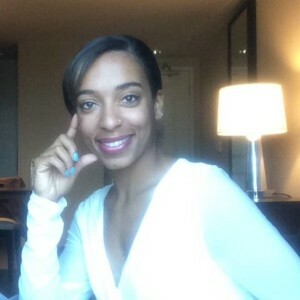 Before we get started, I want you to know I absolutely LOVE connecting with people so feel free to contact me so we can set up a time to talk. Things You Need To Know To Become A Beachbody Coach? Is Becoming A Beachbody Coach Right For You? What Are The Requirements For Being A Beachbody Coach? What Are The Costs Associated With Being A Team Beachbody Coach? How Do Successful BB Coaches Make Money? Why Should I Consider Becoming A Coach? How Do I Sign Up To Become A Coach? 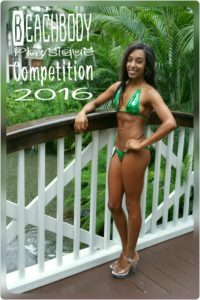 How To Be An Beachbody Coach? Being a Beachbody Coach provides you an opportunity to join an organization of dedicated individuals that are committed to helping people improve their personal health goals while building a long term sustainable business. Beachbody Coach income is primarily generated through commissions earned on sales of Beachbody products and services such as P90x, 21 Day Fix, Insanity and Shakeology just to name a few. Despite what you may have heard or read in some random being a coach review, Beachbody coaching is NOT a scam or pyramid scheme. Each coach has the same opportunity to succeed in this company. I have been a health and fitness coach for over two years and I absolutely love it. Outside of being able to set your own hours, another benefit to becoming a beachbody coach is you are not required to have any prior experience or certifications as a fitness/health professional in order to get started. Beachbody Incorporated (copyright) has been around since 1998 and is still recognized as one of the leading providers for nutritional, fitness and weight loss programs that deliver amazing results time and time again. The company is made up of approximately 800 employees, over 350K Independent Beachbody Coaches and more than 20 million customers. Providing statistics like this can sometimes be boring, but If you are considering being a coach, you should feel confident knowing you are joining a trustworthy company that is here to stay. In summary, Coaches are independent distributors for Beachbody. They help their clients achieve their fitness goals with motivation, support, and accountability. Being a health coach means you do NOT need to have any prior experience as a coach or personal trainer, physically workout with your clients or have any prior sales experience. It has also been proven to be one of the quickest ways to lose weight. Your job as a coach is to provide motivational support ( i.e via email, skype, text messages,phone calls or whatever method you choose) in order to make sure your clients are continuously working towards meeting their fitness goals and practicing healthy habits. Unlike other organizations that use high pressure sell sell sell tactics to bring people in, or offer products and services that just don’t work, this is not the case with Team Beachbody. Simply put, if your client is willing to stick with the programs, they will see great results. Beachbody products do what they claim to. We sell an amazing range of workouts, supplements, diet plans and more to help people lose weight or simply get back in shape. These great supplements and lifestyle programs are very popular, because there’s so many people out there who have lost weight and gotten in the best shape of their lives using them. You don’t need to worry about trying to convince people the products work – testimonials and reviews are all over the internet. I am saying that to say, Beachbody products are well known, they work, and they pretty much sell themselves. Is Beachbody Coaching Right For Me? lives of so many others as well. Three Questions To Determine If The Business Is Right For You! Are you are looking to become your own boss, so that you can set your own hours and make your own money without having to answer to anyone? Are you interested motivating people achieve their fitness goals? Do you want to earn a discount on fitness products and earn commissions on products you sell to others? If you answered yes to these questions, keep reading to learn more about the requirements to get started. What Are The Requirements For Being A Coach? You must be at least 18 years of age, a resident of the USA/Canada and meet the purchase requirements explained below. What Does It Cost To Become A Beachbody Coach? Beachbody Coaches are not required to purchase Beachbody products or services in order to be coach or earn commissions from sales, however when you are starting a Coaching business there are associated startup fees that you need to know about. When you first sign up as a coach you are provided with two options to get started. What Is Included In My Business Coach Kit? option and it is exactly what I did when I got signed up as a coach. get a beachbody work out program of your choice and a 1 month supply of shakeology. Choosing option two allows you to quickly become familiar with a program that you will likely be promoting to others and allow you to experience the products first hand. This will allow you to truthfully share your experience with others and essentially help you become a product of your product. When I first signed up to become a Beachbody Coach I purchased the Turbo Fire Challenge Pack because I was interested in the program and I couldn’t wait to try Shakeology. Not to mention, it was a great way to quickly help me familiarize myself with two of the products I would soon promote to my friend’s family members. 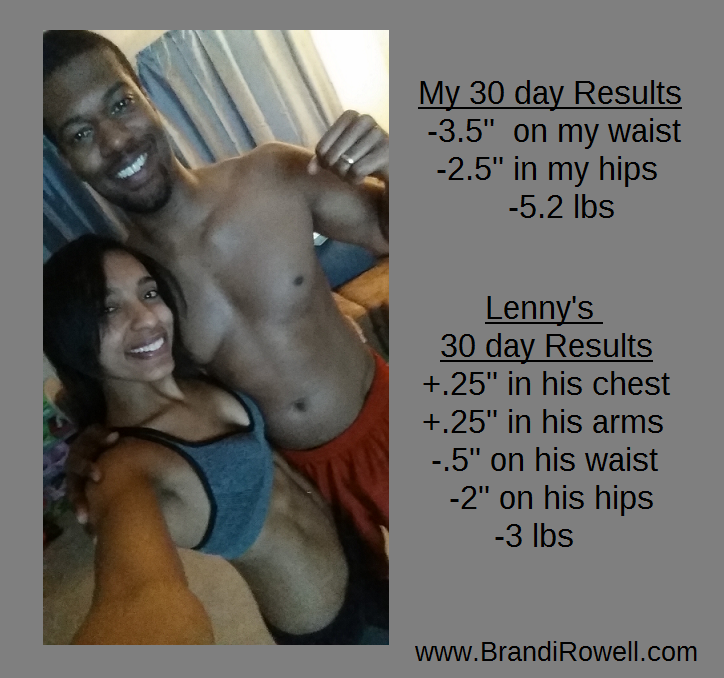 What better way to prove to someone a workout program works than to complete it and show off your results? That’s exactly what I did and before I knew it my mother and husband signed up under me as Beachbody Coaches after I became a coach. About a week later I received my first commission check! Woohoo, how exciting! Just check out the results my husband and I got after completing one round of Turbo Fire. Needless to say I love the products! So What Happens If I Become a Coach And I Don’t Like It? any one of your three personal websites that are set up for you. and quit that 9-5 that you dread! the individual’s effort put into the business. Coach Level you are on. What Are The Beachbody Coach Levels? coaches start off on level 1. 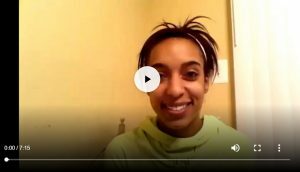 How Do The Beachbody Coach Commissions Work? 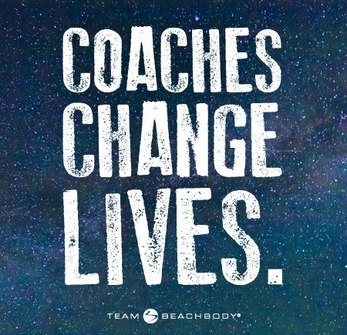 Team Beachbody Coach commissions are distributed on a weekly basis and other benefits including a 25% off discount on all products, team cycle bonuses, free customers from the company and more! Why You Should Sign Up and Become a Beachbody Coach? There are many reasons people sign up for being a beachbody coach, but I can only speak to why I did. After the birth of my first son, I was slightly depressed because my body just was NOT the same. I gained almost 30 lbs during my pregnancy with my first son and the weight seemed to stick around longer than I anticipated post partum. Between trying to adjust to a newborn and figuring out how to love the heavier me, I was honestly just lost. One day, I got a message from one of my girlfriends from high school and she started talking to me about the business. I was unsure about it at first, but once I got started, I knew it was right for me. One thing that has really helped me as a coach has been the great support I have gotten from my personal coach and everyone on our team. And that is one thing I can guarantee you will get once you join my team. Not only do we teach you how to become a coach, you’ll have access to everything that you need to get selling and to start making a difference to people’s lives. You will have your own business email address and your own website templates, which you can be customized to suit you. This Includes online tutorial sessions, email mentoring, downloadable guides and face-to-face sessions with coaches in your area. In addition, you’ll get a 25% discount on every product – which is great if you already love the products. There’s also year-round incentive, bonuses and more if you’re performing particularly well. How Can I Sign Up To Become A Coach? If you have stuck with me until the end of this article and you are looking to find a someone you can trust, I would love to have you join my team. Fill out the survey below so I can ensure we are a good match before you join! If you’ve always wanted to work from home and become a coach, this is the opportunity for you. FINALLY! You can grow a successful, long lasting business. Sooo if you are you ready to take the journey with me? Comment or click the picture below to sign up. You may also like 3 tips on how to find a beachbody coach or 21 day fix extreme.